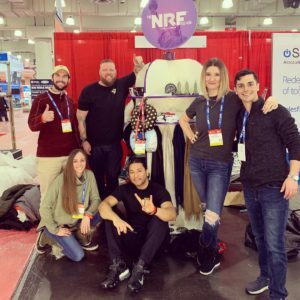 This year, over 37,000 retailers and 10,000 exhibitors gathered in New York City to attend the annual National Retail Federation’s trade show (also known as Retail’s BIG Show). This is where the “best of the best” in the retail industry come together over three days to network, see new and emerging technology, and plan their next move. Each year, the event keeps getting bigger and bigger. This year has been no exception. So, here’s four of the most innovative technologies we saw at the show this past week. How is this going to enhance the retail industry? It’s easy, the retailer gains exposure and awareness, while the consumer gets free swag. Download the app and see for yourself! From self-serving kiosks, to POS systems, ELO is making their mark within the retail space. 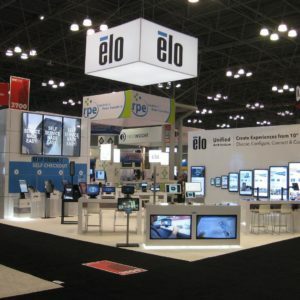 Elo offers touchscreen computers and devices that power some of the largest companies such as Sonic, Best Buy, Armani and more! Manthan uses AI powered analytics to show Algorithmic Retailing with context-aware, automated and perceptive decision making capabilities. 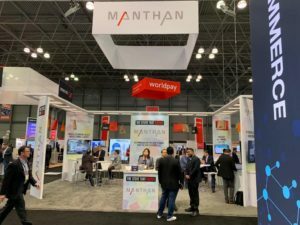 This is a first of it’s kind, coining the term “the store than knows.” Explained by one of their representatives, Manthan is an intelligent omnichannel business that automatically senses data and business contexts, analyzes and recommends decisions and actions across retail functions such as, marketing, customer engagement, personalization, supply chain and more. AI has made these analytics intelligent, human-like and even automated. Another first of it’s kind, VERA (by PiktorLabs) offers a personal shopping assistant. 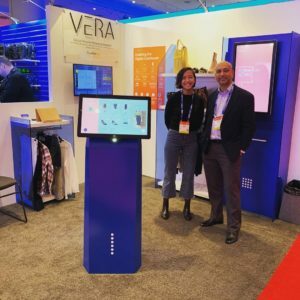 VERA offers a virtual shopping assistant that serve shoppers with outfitting recommendations inspired by current fashion trends, derived from social media. Who doesn’t love a tailor made shopping solution? Sign me up! 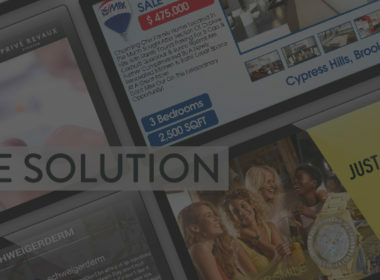 Interested in adding digital signage to your retail space? Request a demo of CrownTV’s solution today!